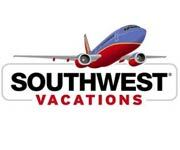 Book your trip to Lake Tahoe with Southwest Vacations for great deals on not only your flight, but the whole trip! 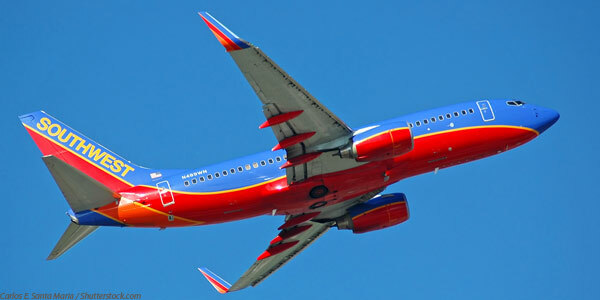 It's easy to book Southwest Vacations. Log on. Pick your options. 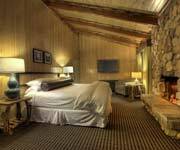 Select Lake Tahoe deals to save you money. 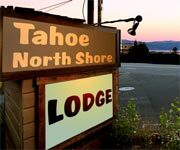 Then pack your bags, because you're going to Lake Tahoe! When we say pack your bags, we mean it! Pack whatever you'd like, because bags fly free! 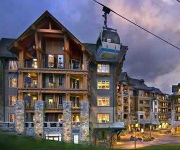 Booking your Lake Tahoe vacation has never been so easy or affordable! Features: Southwest Vacations help you plan your entire trip to Lake Tahoe with cheap flights, great hotels and all the best things to do in Lake Tahoe. Plan your next ski trip to Lake Tahoe with Southwest so that you can enjoy all the fun without the hassle! 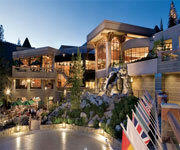 Know Before You Go: You can book your entire trip to Lake Tahoe with Southwest Vacations and save on the whole thing! Seasonal Packages: Southwest Vacations offers great deals to Lake Tahoe to take advantage of when you're planning a ski or snowboarding trip in the area! Find the perfect hotel and all the things to do nearby, and save on all of it! 'Protected From the Unexpected': Southwest ensures your safety on the trip, but also gives you security before and after. Southwest offers 24-hour emergency travel assistance, trip interruption and delay reimbursement, medical coverage, baggage protection and more. Save Time and Money: Southwest Vacations is great about finding the perfect deals for you to use on your vacation, every time! Not only will you save money on every vacation though, you'll also save lots of time! The website is designed for simple and easy booking with options to include all the available add-ons to make planning your vacation easy!